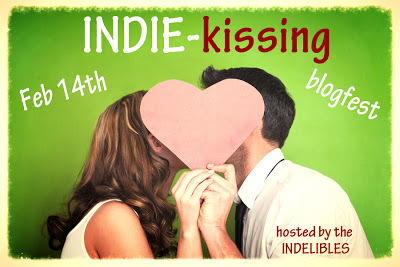 The Indie Kissing blogfest is being hosted by the Indelibles. And speaking of kissing, if you like reading or writing sweet/cute kissing scenes, you should check out the sweets blogfest. I've decided to post a smooching snippet from The Other Marlowe Girl. “We’ll talk about this more tomorrow. I don’t want my brother to see me out so late.” He placed a hand on my cheek and pressed his lips against mine. My mouth parted and so did his. The taste of Enrique filled me with desire, but I’d learned enough from Emmett that I knew I didn’t want whatever chance I had with Enrique to start out like this. Using more self-control than I knew I had, I pulled away from him. Great snippet, and I love the cover! 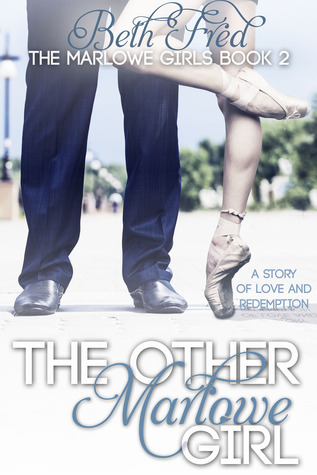 Another love story and on just the right day! ps: Love how when I move my cursor, little purple stars follow. Very cool. Okay... the name Enrique - hot in itself! The cover is so cute and I love the little purple stars! Yep! Until now, self-control has not been this girl's strong point! haha. I'm so glad I seemed to have chosen a good excerpt! Usually, I put too much. This is short and sweet. yay!